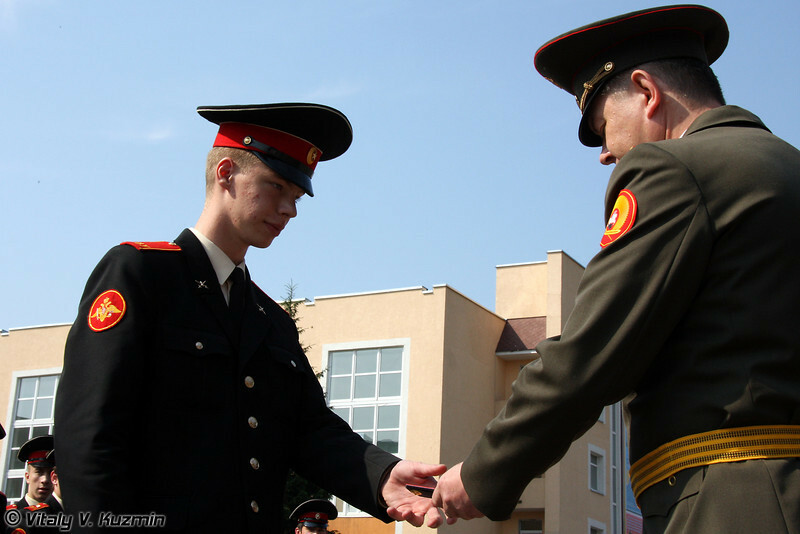 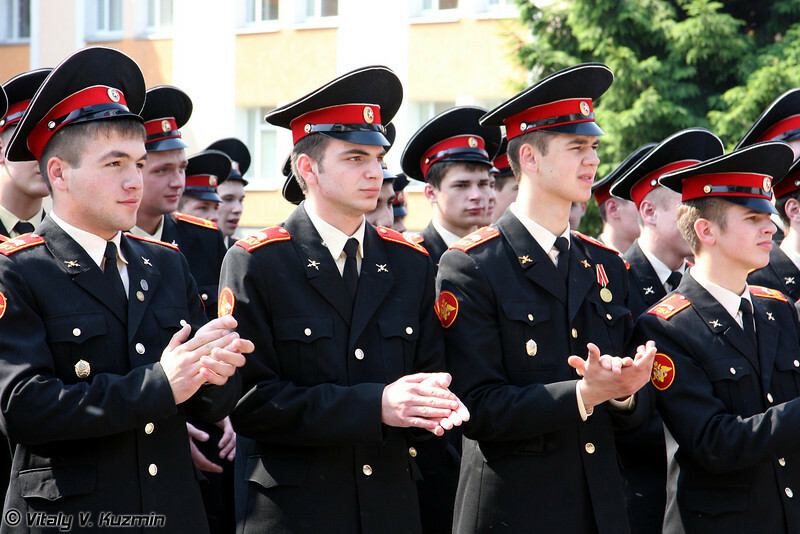 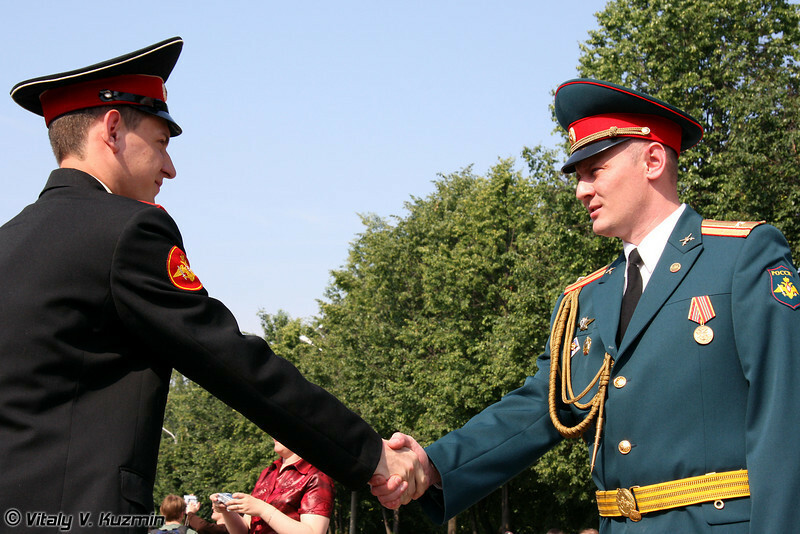 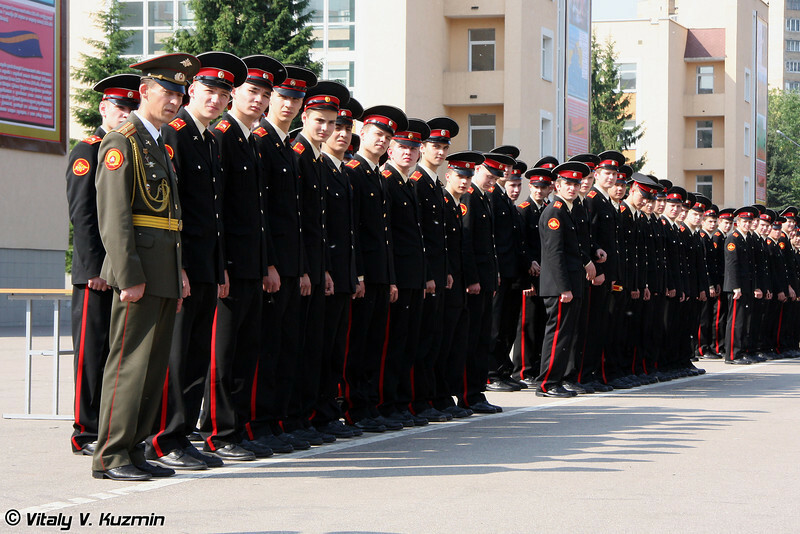 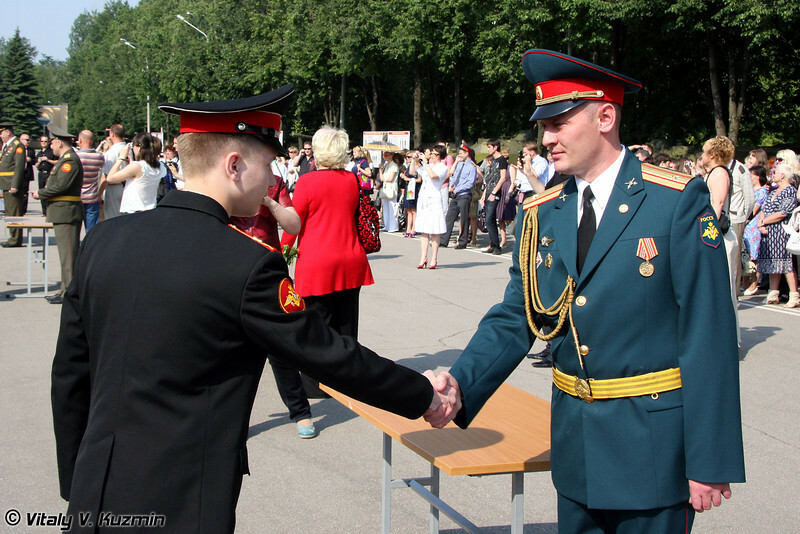 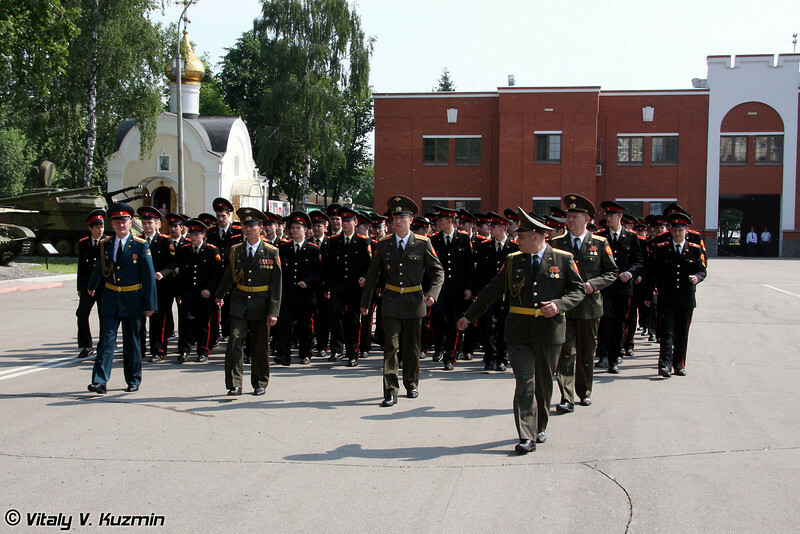 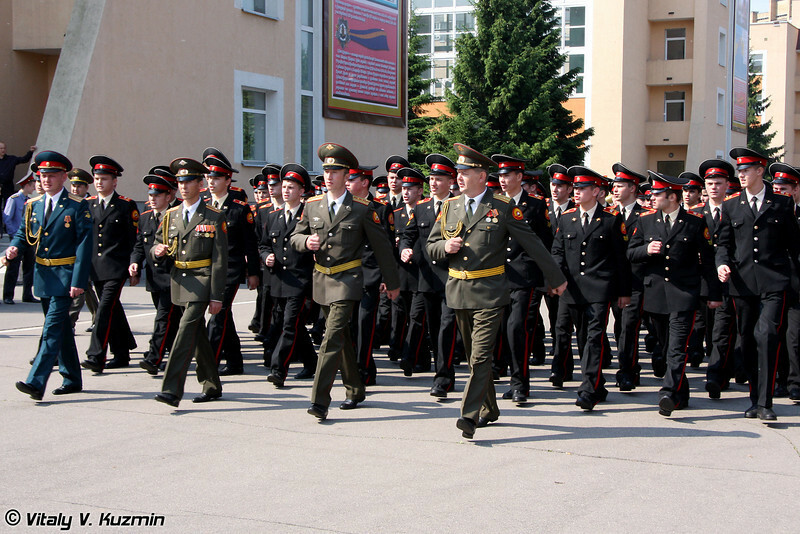 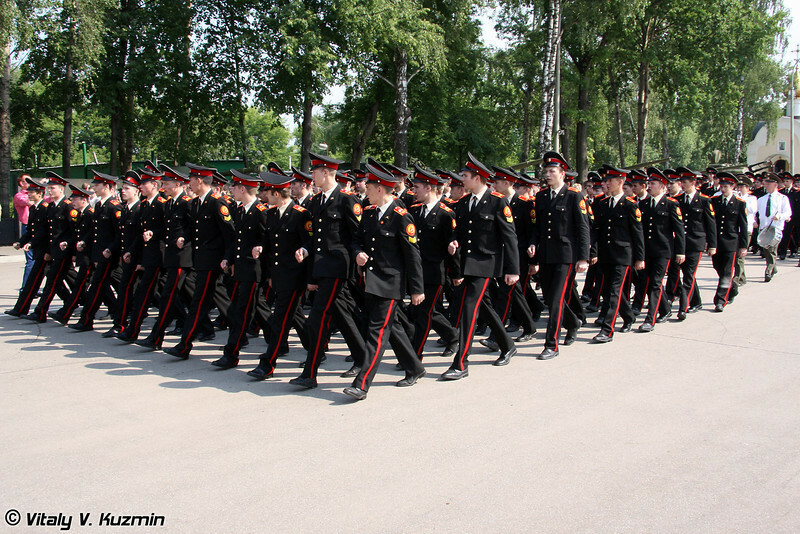 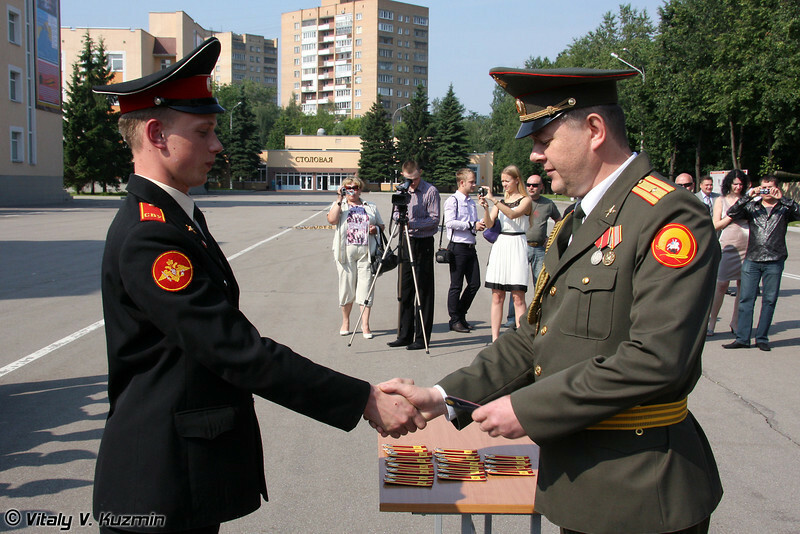 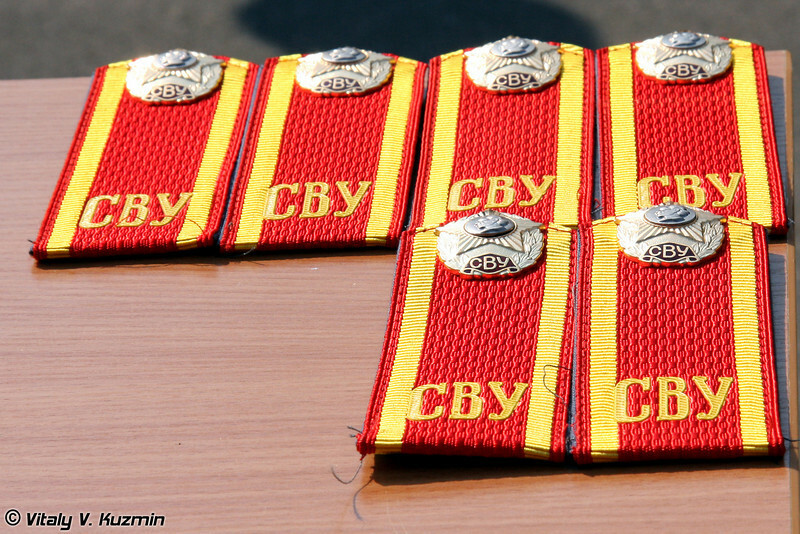 Photo report from Graduation ceremony at Moscow Suvorov Military School (MsSVU), 12 June 2010, Moscow. 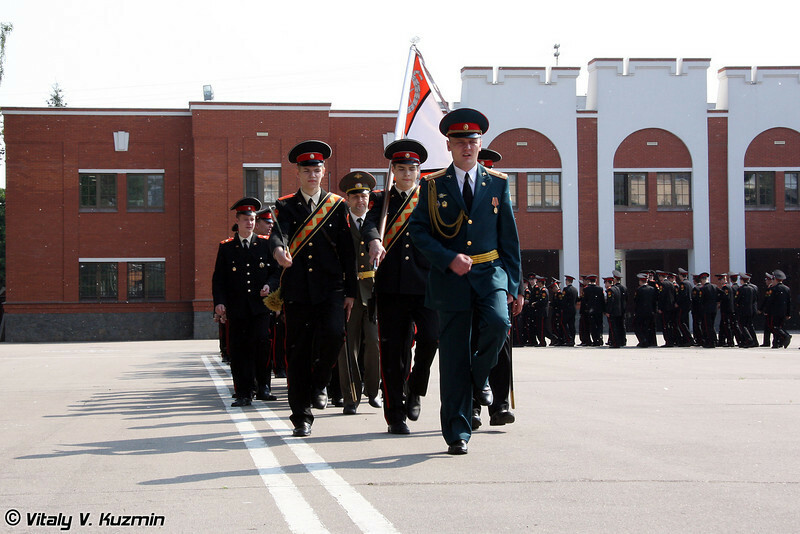 Moscow Suvorov Military School is a type of boarding school in Russia for boys and girls of 12-17. 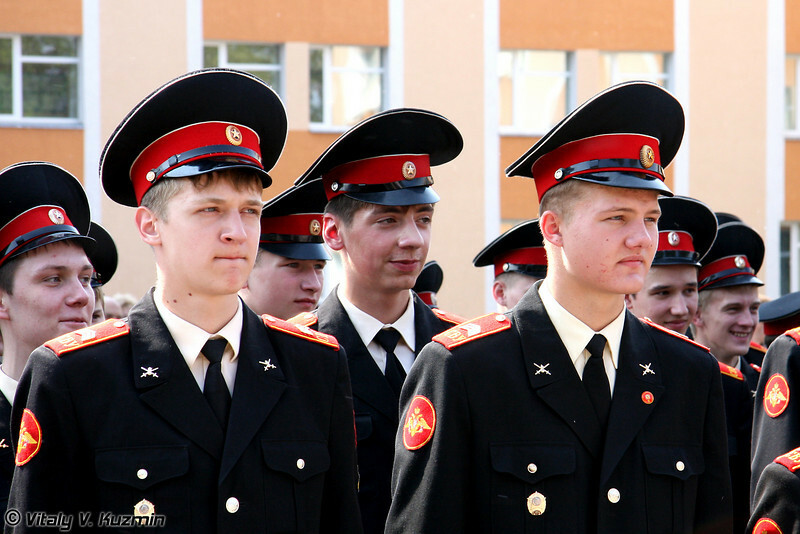 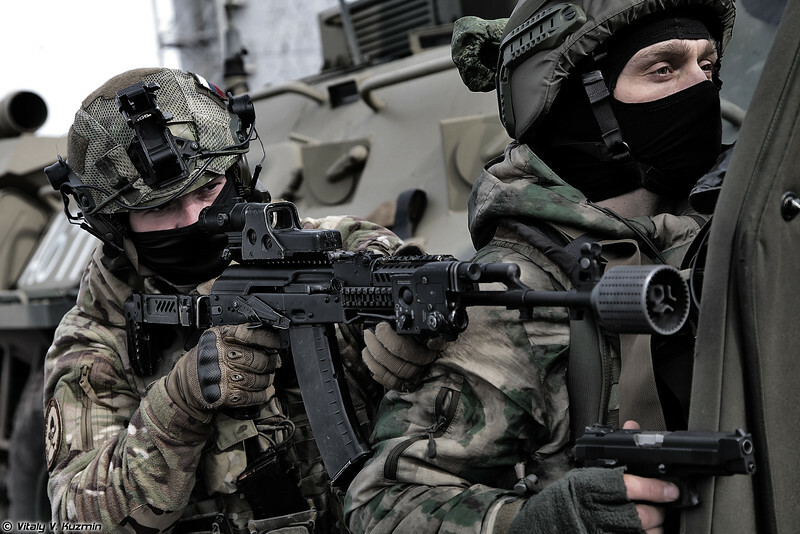 Education program in such type of schools consists of military related subjects. 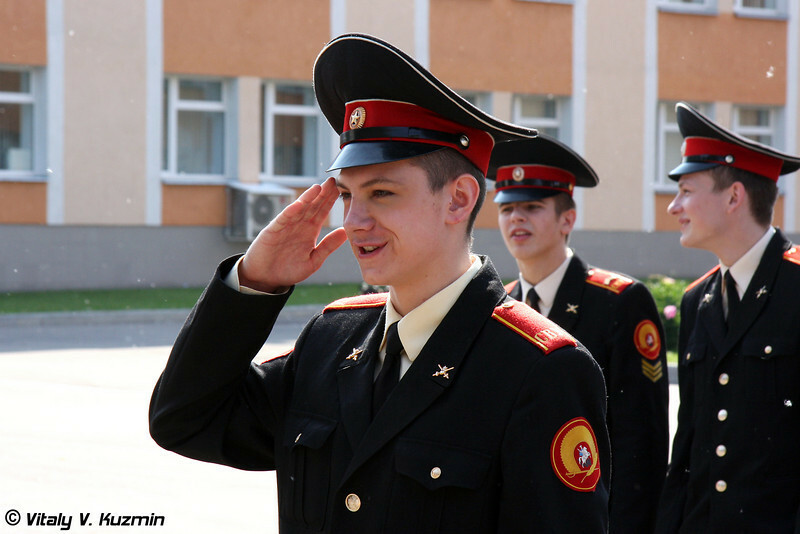 Suvorov military schools were created in the USSR during the Great Patriotic War in December, 1943 to provide boys of school age, particularly those from families of military personnel, with school education specializing in military subjects and training. 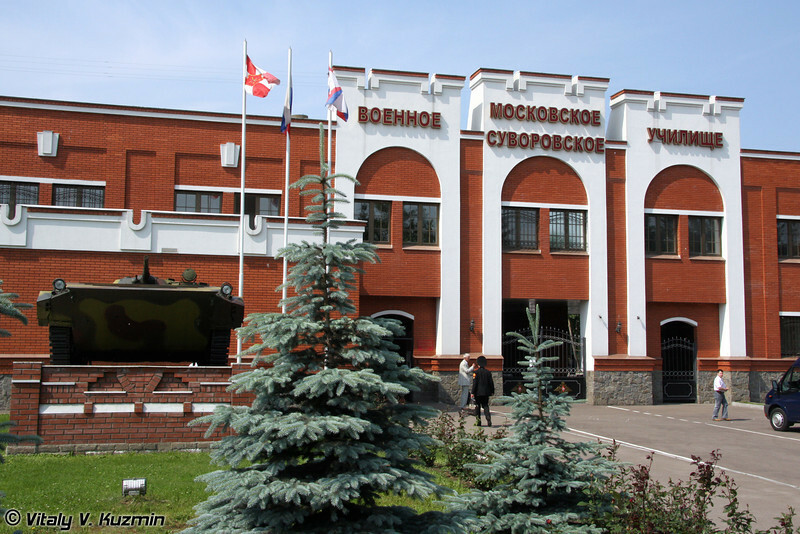 12 июня 2010 г. в Московском суворовском военном училище прошел очередной выпуск. 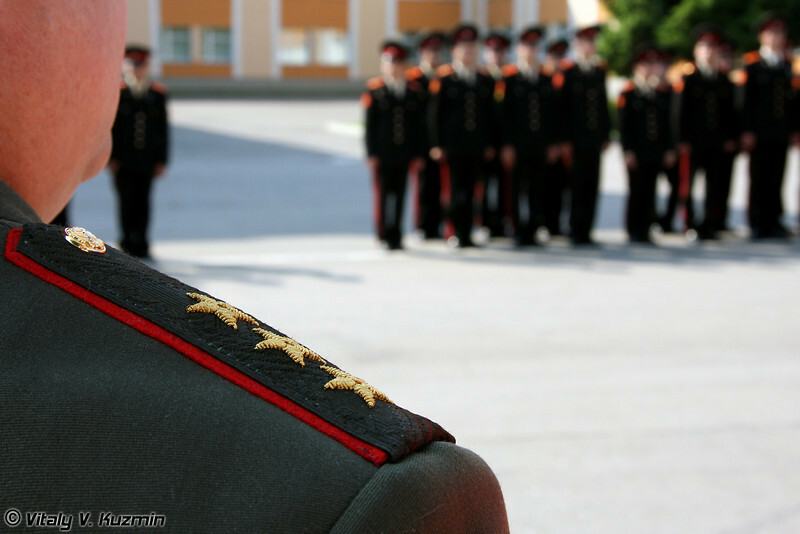 Рота суворовцев получила знаки об окончании училища.